Commitment, quality dedication, perseverance to improve, and innovation. From the start the Firm has emphasised total dedication to solving clients’ problems, and we take specific steps to be certain that we live up to that ideal. Maqdir Ismail and Partners was formed in 2005 on the basis of commitment towards attaining justice for our clients, protecting their best interests, and continuing perseverance to improve and innovate. The firm’s main focus is litigation; and it has been involved in numerous high profile civil, criminal, as well as constitutional litigation in Indonesia. The firm also offers services in banking & finance, mergers & acquisitions, as well as general corporate matters. The firm serves domestic and foreign clients litigating or conducting business in Indonesia; and our clientele includes individuals, corporates, major governmental and financial institutions and large, medium and small businesses. Our goal at Maqdir Ismail & Partners is to provide a level of performance and satisfaction that demonstrates to both clients and peers nothing less than the best legal services available. The firm’s practice encompasses all areas of litigation as well as corporate matters. The firm has represented clients before the District Court, High Court, Supreme Court as well as Anti-Corruption Court in Indonesia. Representing Antasari Azhar, former head of the Indonesian Corruption Eradication Commission (Komisi Pemberantasan Korupsi/KPK), in a murder allegation case. Representing Sjamsul Nursalim, former President Director of Bank Dagang Negara Indonesia, in a corruption allegation case in relation to Bank Indonesia Liquidity Assistance (Bantuan Likuiditas Bank Indonesia). Representing Marimutu Sinivasan, director of Texmaco Indonesia, in a corruption investigation. Representing Tito Pranolo, former director of Indonesian Bureau of Logistics, in a corruption allegation case. Representing Drs. Antony Zeidra Abidin, former member of the Indonesian Parliament (Dewan Perwakilan Rakyat), in a corruption allegation case relating to amendments to Act of Bank of Indonesia. Representing Ir. 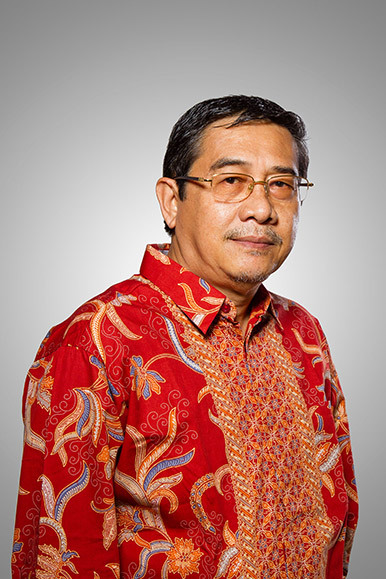 M. Iqbal, former commissioner of the Indonesian Business Competition Commission (Komisi Pengawas Persaingan Usaha/KPPU), in a corruption allegation case. Representing Ir. Ariffi Nawawi, former CEO of PT Pertamina (state-owned oil and gas company), in a corruption investigation relating to VLCC (Pertamina). Representing Dr. Musni Tambusai, former General-Director of the Indonesian Ministry of Manpower and Transmigration’s International Relationship Development Board, in a corruption allegation case. Representing Drs Susno Duadji, former Indonesian Police Commissioner-General (Komjen.Pol. ), in a corruption allegation case. Representing Prof. Yusril Ihza Mahendra, former Indonesian Minister of Law and Human Rights, in a corruption allegation case relating to the Legal Entities Administration System (Sistem Administrasi Badan Hukum/Sisminbakum). Representing Baharuddin Aritonang, former member of the Indonesian Supreme Audit Board (Badan Pemeriksa Keuangan/BPK), in a corruption allegation case relating to the election of the Senior Deputy Governor of Bank of Indonesia. Representing Ir. 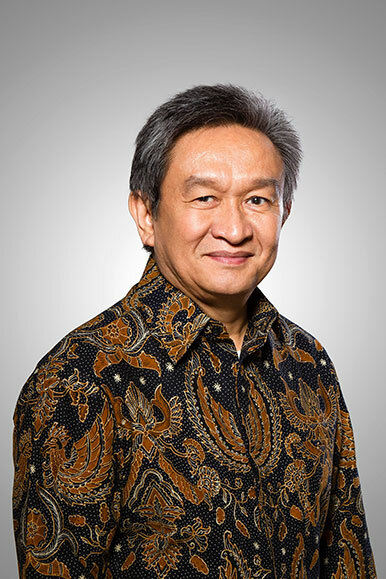 Eddie Widiono Suwondho, former CEO of PT. PLN (Persero) (state owned electricity company), in a corruption allegation case. Representing employees of PT Chevron Pacific Indonesia in corruption allegation cases. Our team has also represented many corporate clients (including state-owned companies) in civil and commercial litigation in Indonesia. Representing PT. PLN (Persero) (state owned electricity company) in a civil suit against Paiton Energy. Representing Shangri-La Hotel in various civil suits against its labour union. Representing PT Indovisual Mandiri in various civil suits against its labour union. Representing PT Tempo in various civil suits against Tommy Winata. Representing PT Indolampung Buanamakmur in a suit against Governor of Lampung. Representing PT Mitra Adi Perkasa in various civil suits against its labour union. Representing Majelis Arbiter Basyarnas in a matter against PT Bank Syariah Mandiri before the Religious Court. Representing Bank Artha Graha in a matter against Paulus Tanos. Our firm has wide experience in litigating before the Constitutional Court in judicial reviews and review of results of election (presidential, governatorial, and regential). Part of the team of advocates representing Prabowo Subianto and Hatta Rajasa, president and vice-president candidates in a claim against Komisi Pemilihan Umum (Indonesian General Election Commission) in relation to its decision on the results of the 2014 Indonesian presidential election. Representing members of parliament Lily Wachid, Bambang Soesatyo and Akbar Faizal in a judicial review of Act No. 27 of 1999 on People’s Consultative Assembly, People’s Representative Council and Regional Representative Council against the 1945 Constitution of the Republic of Indonesia. Representative Council and Regional Representative Council. Representing Susno Duadji, former Chief of Badan Reserse Kriminal Polri (Bareskrim Polri / Criminal Investigative Agency of the Indonesian Police Force) in a judicial review of Act No. 13 of 2006 on Witness and Victim Protection against the 1945 Constitution of the Republic of Indonesia. Representing Bachtiar Abdul Fatah, former general manager of PT Chevron Pacific Indonesia, in judicial reviews of Act No. 32 of 2009 on Environment Protection and Management and Act No. 8 of 1981 on Criminal Procedure. Our firm has wide experience in administrative law matters; having represented various clients before the Administrative Court. Representing Granat (Gerakan Nasional Anti Narkotika/National Movement Against Narcotics) in an action against the presidential pardon given to Schapelle Corby. Representing PT BTID in a matter against the Ministry of Forestry. Representing PT Indolampung in a matter against the Governor of Lampung. The firm offers services in general corporate and mergers and acquisitions work. Our lawyers have experience in advising and preparing documentation in relation to establishment of foreign investment companies and representatives in Indonesia, joint ventures, strategic alliances, as well as acquisition transactions involving private companies and state-owned companies. Maqdir Ismail & Partners provides services to domestic and international institutions in banking and finance transactions involving Indonesian parties and/or assets. We also have extensive experience in advising on all aspects of creditor’s rights and remedies, loan enforcement and restructuring as well as bankruptcy. partners Maqdir Ismail Maqdir Ismail is the Founder and Managing Partner of Maqdir Ismail & Partners. Maqdir graduated from Islamic University of Indonesia with a Sarjana Hukum (Bachelor of Law) in 1979, University of Western Australia with an LL.M. in 1999, and University of Indonesia with a PhD in 2005. Maqdir started his legal career when he joined the Indonesian Legal Aid Institute (Lembaga Bantuan Hukum) Jakarta as public defense attorney in 1980. His main focus is litigation. SF Marbun SF Marbun is a Partner in Maqdir Ismail & Partners. Marbun graduated from Islamic University of Indonesia with a Sarjana Hukum (Bachelor of Law) in 1979 and University of Padjajaran, Indonesia with a Magister Ilmu Hukum/M.Hum (LL.M.) in 1993 and a PhD in 2001. Marbun joined the Legal Aid Institute of Islamic University of Indonesia (Lembaga Konsultasi & Bantuan Hukum Universitas Islam Indonesia) Yogyakarta as public defense attorney and director in 1980. He focuses on litigation. Muhammad Rudjito Muhammad Rudjito is a Partner in Maqdir Ismail & Partners. 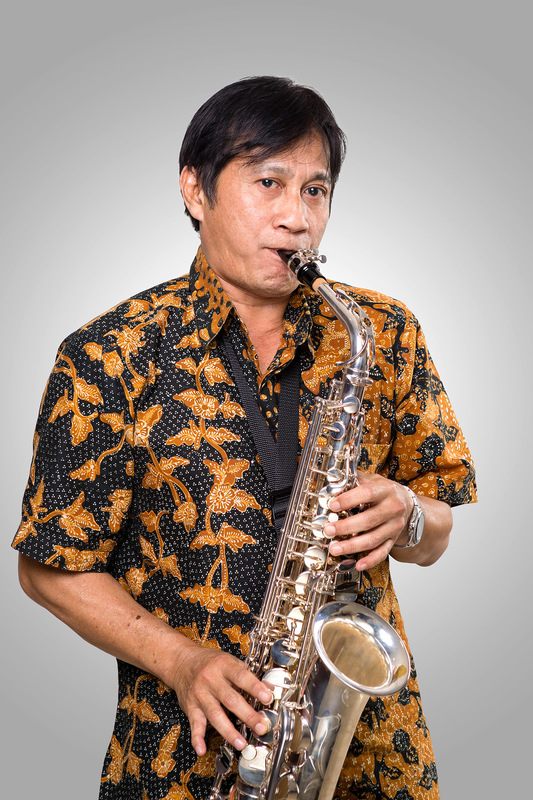 Rudjito graduated from Islamic University of Indonesia with a Sarjana Hukum (Bachelor of Law) in 1986 and University of Western Australia with an LL.M. in 2001. His main focus is litigation and anti-trust. Lilik Darwati Setyadjid Lilik Darwati Setyadjid is a Partner in Maqdir Ismail & Partners. 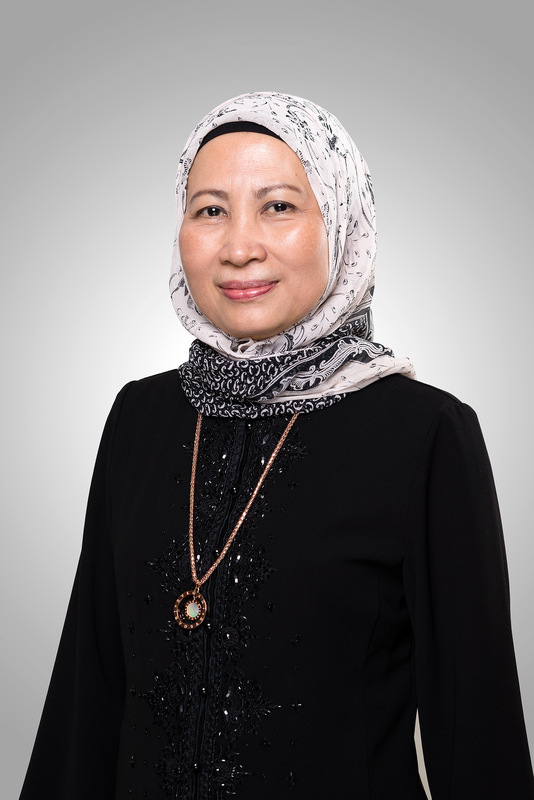 She graduated from Pancasila University, Indonesia with a Sarjana Hukum (Bachelor of Law) in 1996, and Pelita Harapan University, Indonesia with a Master of Law in 2003. Lilik has more than 15 years’ experience in corporate and litigation. 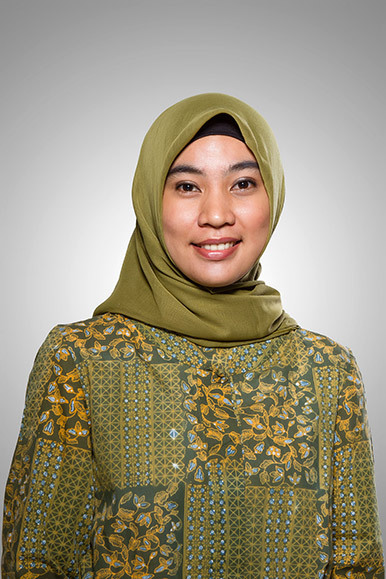 associates Annisa Ismail Annisa is a Senior Associate in Maqdir Ismail & Partners. Annisa graduated from University of Cambridge, United Kingdom with a BA (Hons) (Law) in 2004 and the University of Utrecht, the Netherlands with an LL.M. in 2005. She was called to the Singapore Bar in February 2011 after completing her traineeship with a leading Singapore firm. 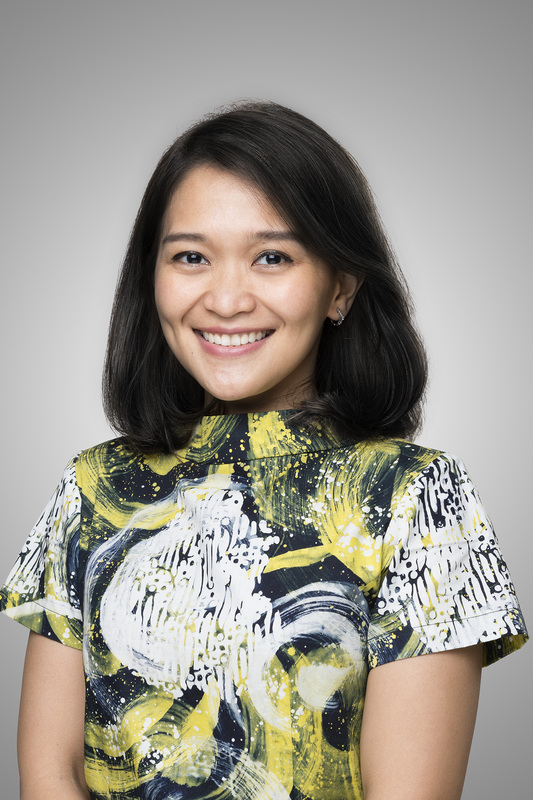 Before joining Maqdir Ismail & Partners in May 2014, Annisa worked in the Singapore and Jakarta offices of a magic circle firm. Her main focus are corporate and banking & finance transactions. Fajrin Muflihun Fajrin Muflihun is an Associate in Maqdir Ismail & Partners. 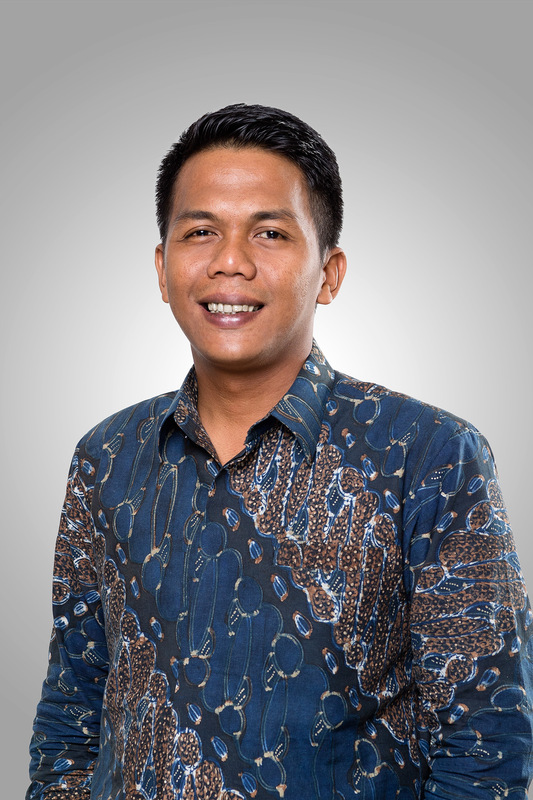 He graduated from University of Airlangga with a Sarjana Hukum (Bachelor of Law) in 2009. 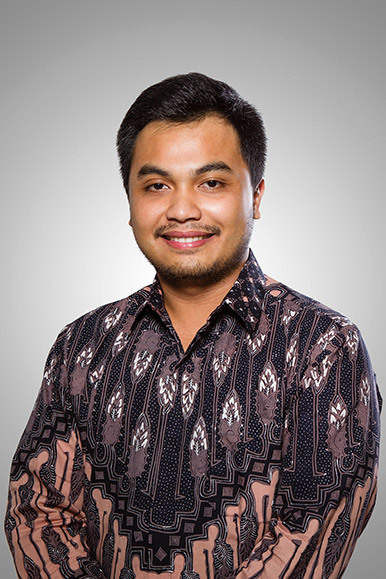 Fajrin joined Maqdir Ismail & Partners in September 2017, having commenced his career as an associate with a notable Jakarta law firm, where he gained experience in general corporate and finance, mergers and acquisitions, and advised clients across a wide range of sectors, with a focus on energy and natural resources. Since joining Maqdir Ismail & Partners, his main practice is criminal and commercial litigation. Lysa Permata Sari Lysa Permata Sari is an Associate in Maqdir Ismail & Partners. Lysa graduated from University of Muhammadiyah Palembang with a Sarjana Hukum (Bachelor of Law) in 2011 and joined Maqdir Ismail & Partners soon after graduation. Made Sita Lokitasari Made Sita Lokitasari is an Associate in Maqdir Ismail & Partners. 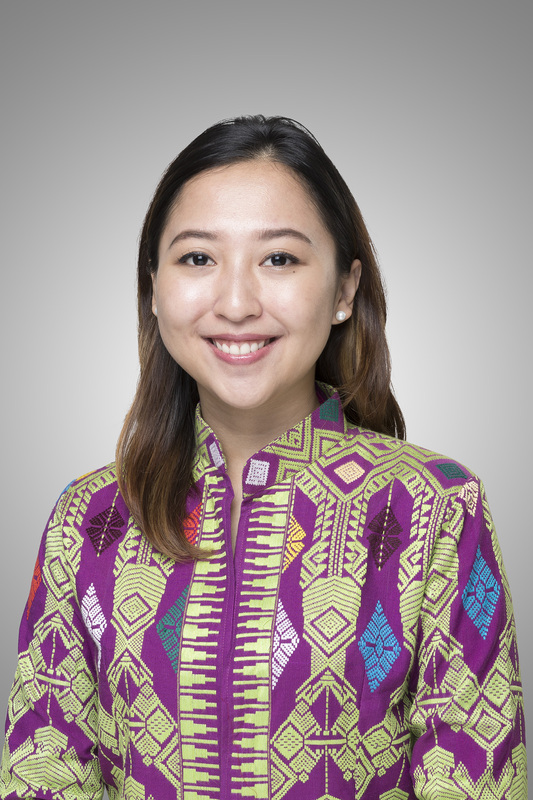 Sita graduated from University of Trisakti with a Sarjana Hukum (Bachelor of Law) in 2013 and joined Maqdir Ismail & Partners in 2014, concentrating on all corporate practice areas. Mohammad Ikhsan Mohammad Ikhsan is an Associate in Maqdir Ismail & Partners. Ikhsan graduated from Islamic University of Indonesia with a Sarjana Hukum (Bachelor of Law) in 2010 and joined the firm not long after. Ikhsan’s practice has been in litigation and mergers & acquisitions. R. Bayu Perdana R. Bayu Perdana is an Associate in Maqdir Ismail & Partners. 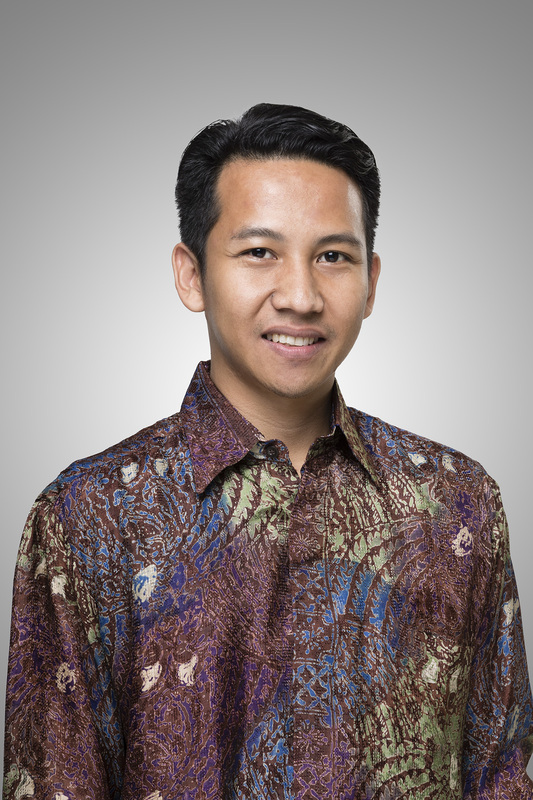 Bayu graduated from Universitas Padjadjaran with a Sarjana Hukum (Bachelor of Law) in 2010. Prior to joining Maqdir Ismail & Partners in 2016, Bayu worked at prominent companies in Jakarta as an in-house counsel. His main practice areas are corporate, litigation and labor law. Bayu is currently on study leave, reading for an LL.M. at Georgetown University, Washington, D.C. Vierlyn Sheryllia Vierlyn Sheryllia is an Associate in Maqdir Ismail & Partners. 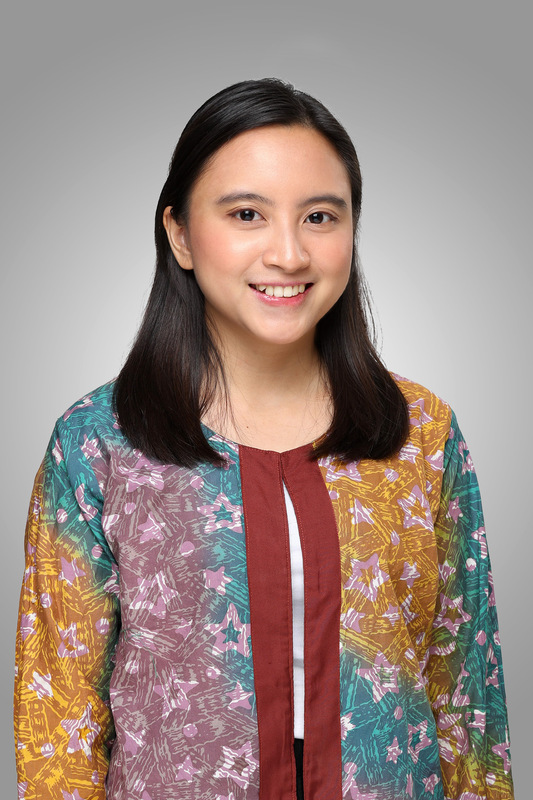 Vierlyn graduated from University of Parahyangan with a Sarjana Hukum (Bachelor of Law) in 2012 and joined Maqdir Ismail & Partners soon after. Mahkamah Agung – Badan Legislatif Ke-Empat di Indonesia? Kawasan Tanpa Rokok – Apa yang Kurang?